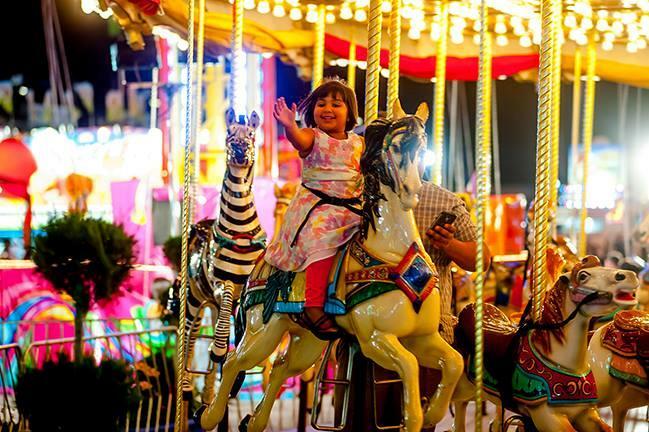 LANCASTER – The Antelope Valley Fairgrounds on Thursday announced “Barn Appétit!” as the theme for the 2015 Antelope Valley Fair & Alfalfa Festival. More than a thousand theme ideas were submitted for the annual contest, Fair officials said. To qualify, themes had to be five words or less and centered on Fair food. Bozigian said Reyes’ Barn Appétit! submission followed theme criteria and captured the essence of what Fair food and the Fair experience is all about. Reyes was born at Edwards Air Force base, raised in Antelope Acres and now lives in Palmdale. As the winner of the Fair 2015 theme contest, Reyes will ride in the AV Fair parade as a VIP, receive a season parking pass and two tickets to all Fair 2015 concerts and arena entertainment, and will be recognized at the annual “Kick-Off” (Volunteer Appreciation) dinner. Additionally, Reyes will get passes to the 11th annual AV Fair Bridal Show, the 27th annual Home Show, and the 10-day Fair that runs from Aug. 21-30, 2015. 2 comments for "“Barn Appétit!” is the theme for AV Fair 2015"